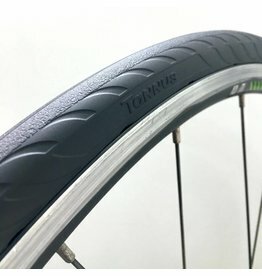 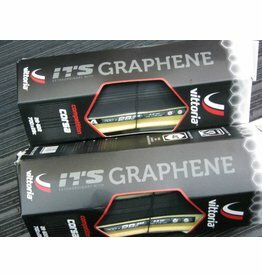 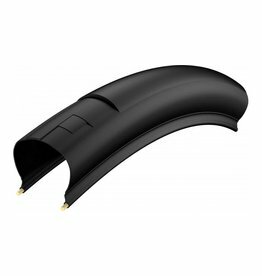 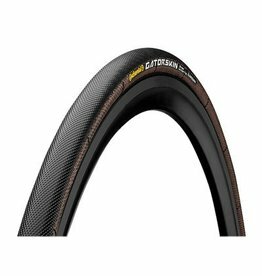 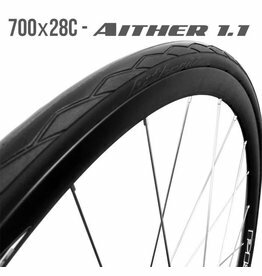 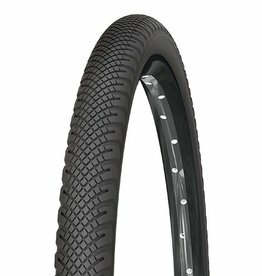 The ultimate all round commuter tire is here and it’s 100% Flat free. 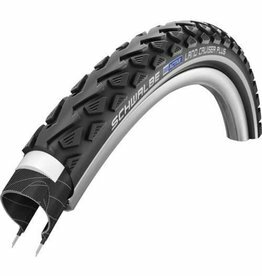 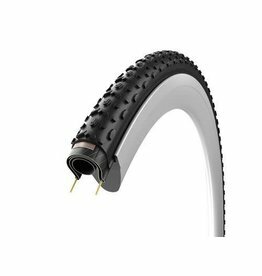 The easy rolling, yet grippy, Schwalbe Land Cruiser Plus Bike Tyre is ready for any terrain. 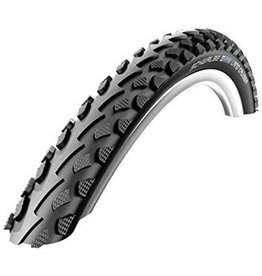 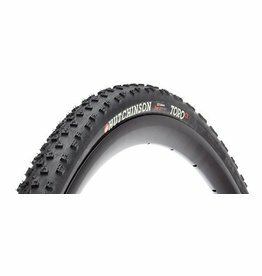 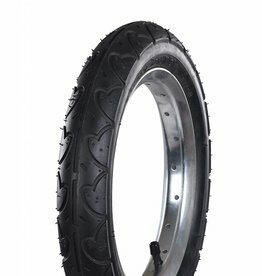 Featuring a 3mm puncture guard and reflective sidewalls, the Land Cruiser Plus Bike Tyre is the reliable choice for the off-road enthusiast or commuter.